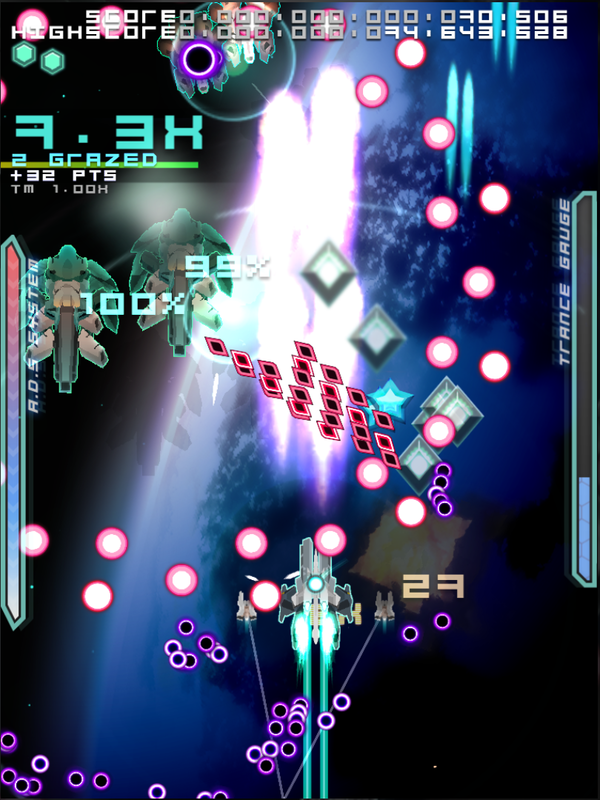 The sequel to the critically acclaimed vertical shmup blasts onto Android! 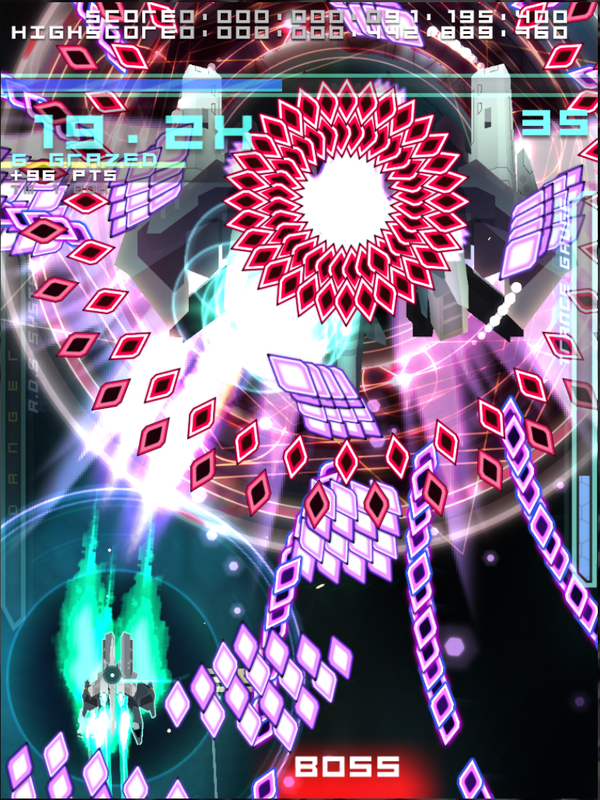 Danmaku Unlimited 2 brings a modern, original take on the classic Japanese arcade genre rarely seen on mobile devices! 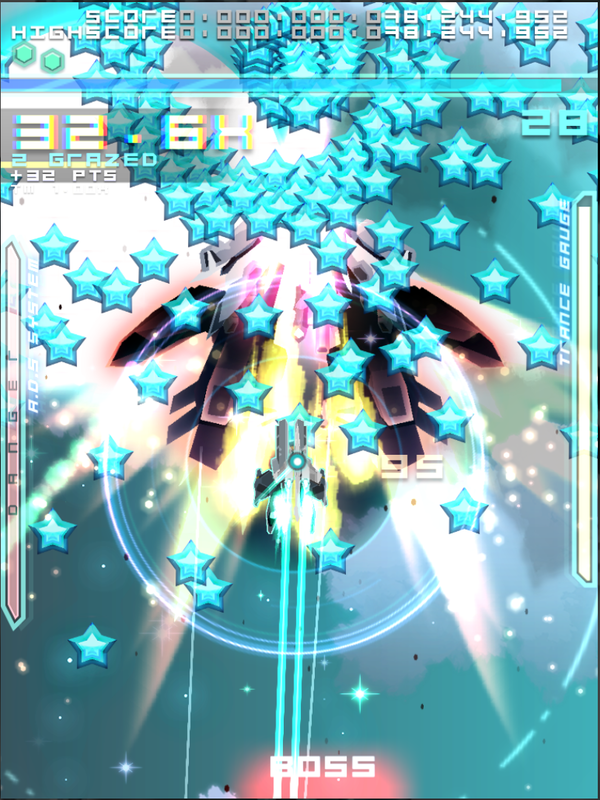 Climb the ranks as you pilot the powerful Senko fighter to destroy legions of enemies in a hailstorm of bullets! Continue the saga as you fight to uncover powerful relics from the old war and unravel the secrets surrounding the Valkyrias! Available on Android, iOS devices and PC. 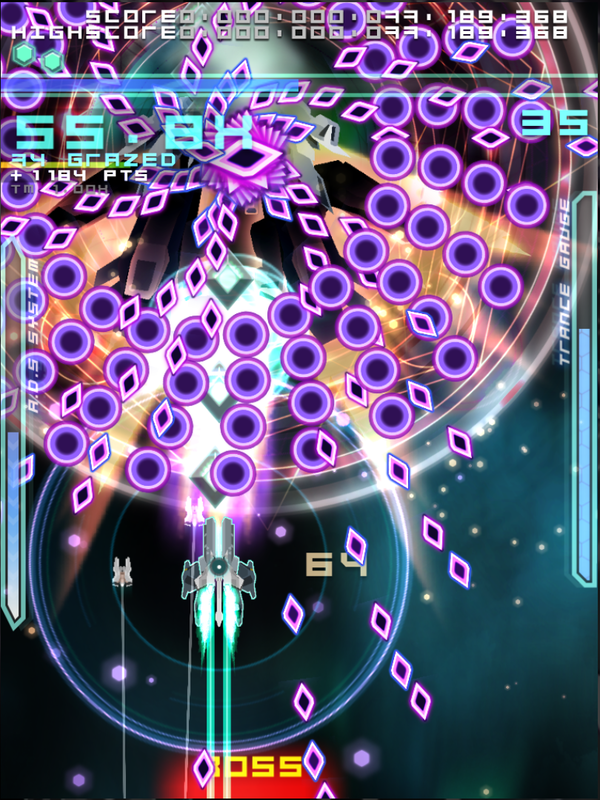 "Danmaku Unlimited 2 is a must own"
"This one is just right"
-Authentic indie J-STG bullet-hell action. -Weave and dodge against unique, exhilarating bullet patterns in epic multi-phase boss battles. 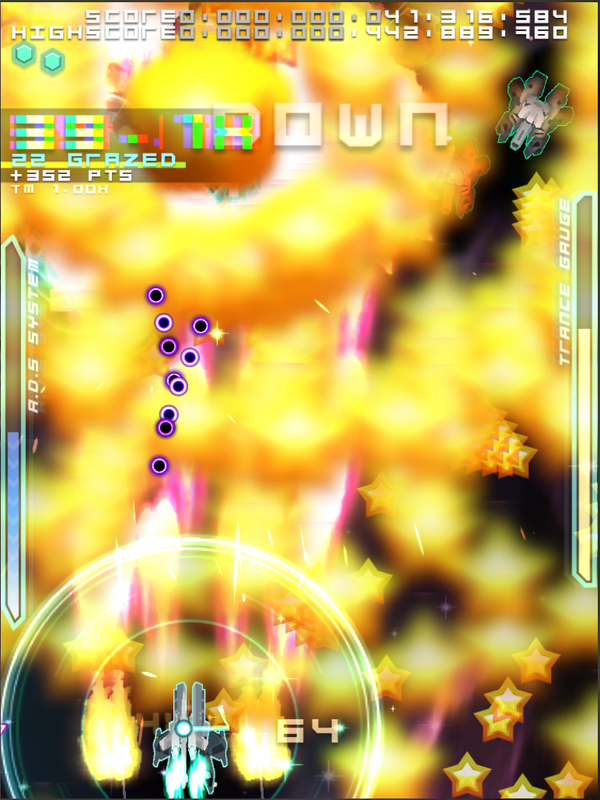 -Level up and outfit the powerful Senko fighter to suit your personal play-style! -Unique innovative swipe controls built for a perfect mobile shooter experience. 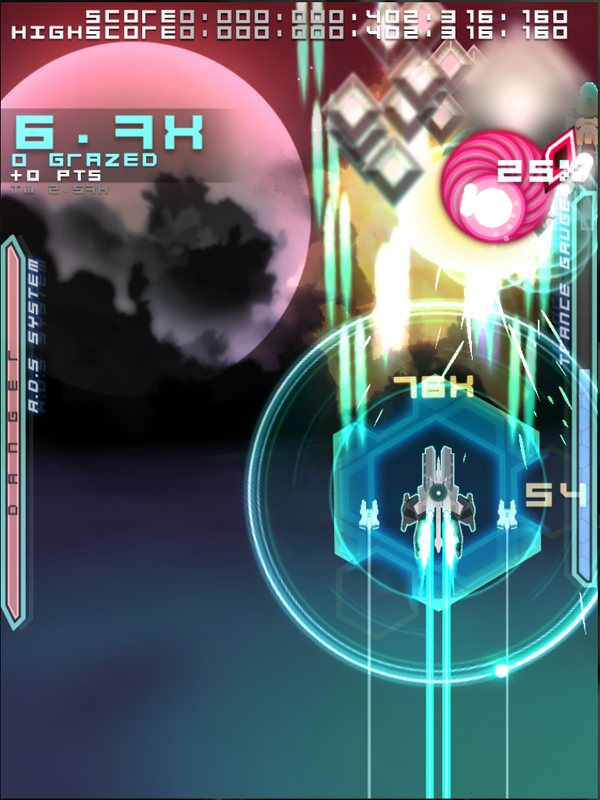 -Bonus features: Go for a challenge in the Boss Rush mode or practice your skills in the Free Play mode. -Tons of achievements to unlock!